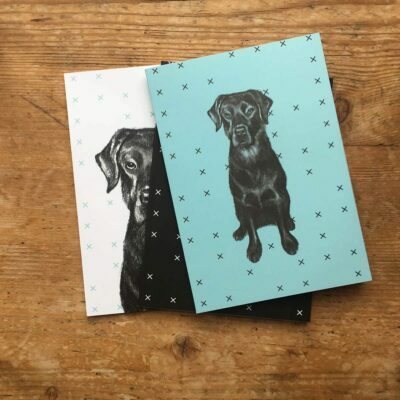 If you like our Pug notebooks then you’ll LOVE these zig zag pattern notepads, as the pattern used in our pug notepads is the same pattern used in these notepads, only we tweaked the designs ever so slightly and switched the colours up a bit to be more vibrant and bright. We think the 2 shades of green and peachy pink colours work really well together. The notepads are A5 in size and each contains 64 unruled pages. Each one is printed in the same zigzag pattern but in different colour variations, all 3 are held together in a pretty belly band and packaged in a clear cello bag.